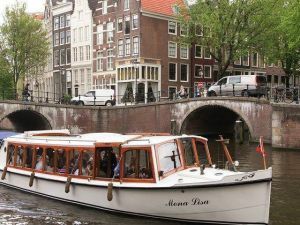 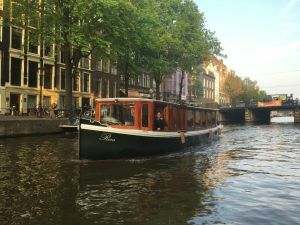 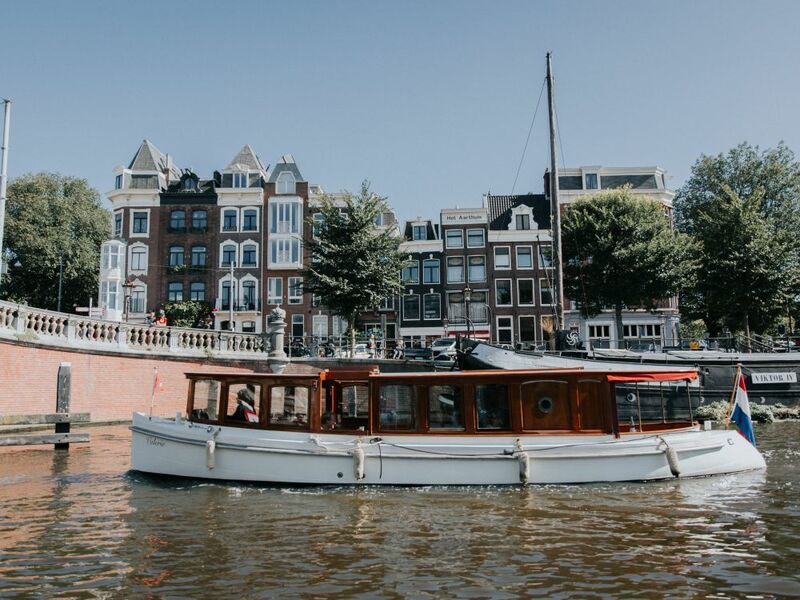 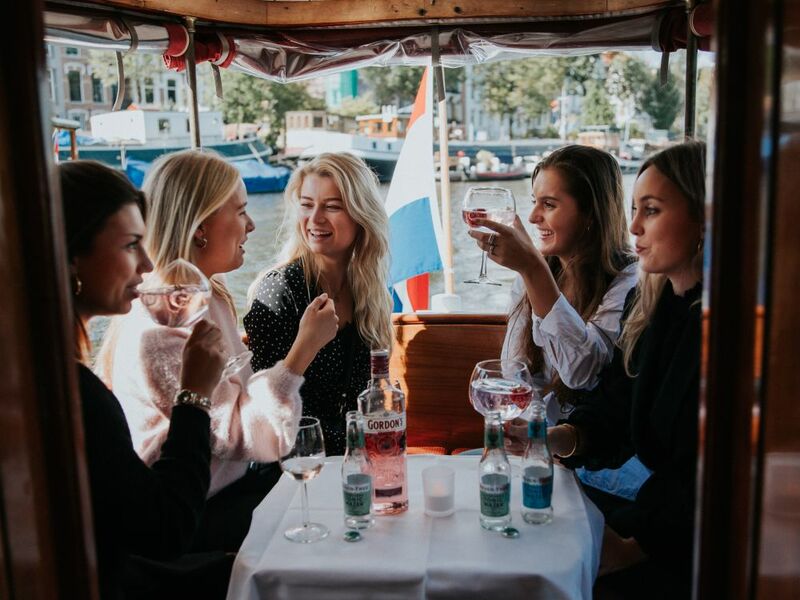 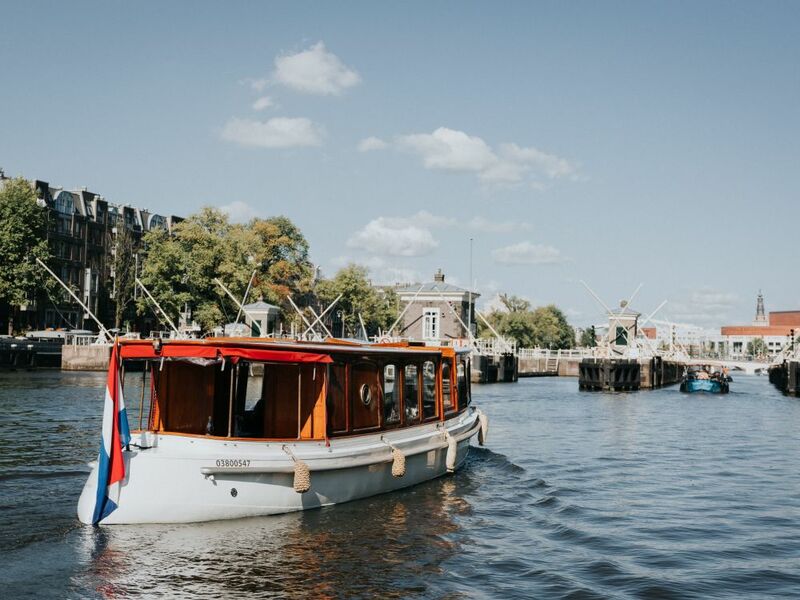 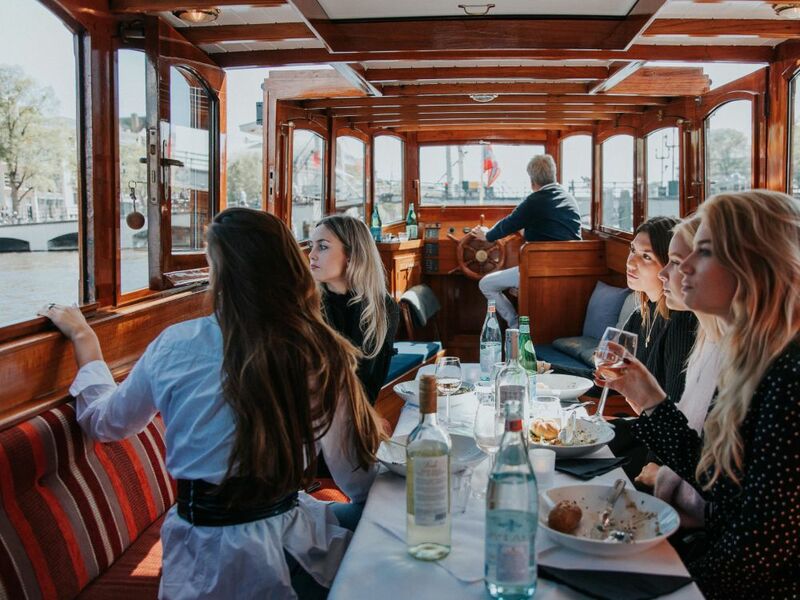 The luxurious, classic salon boat is perfect for a unforgettable cruise on the canals. 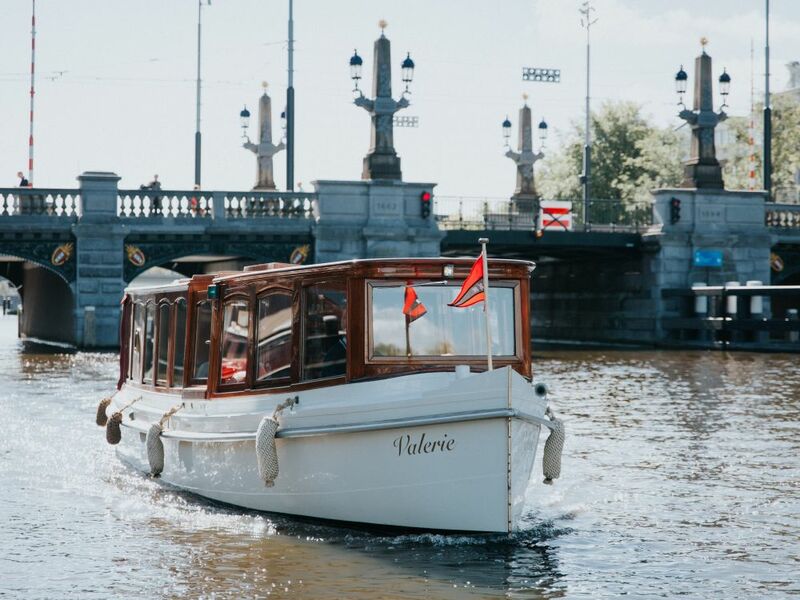 Saloon boat Valerie is a classic boat which has big windows and a spacious interior which makes her suitable for different occasions on the water. 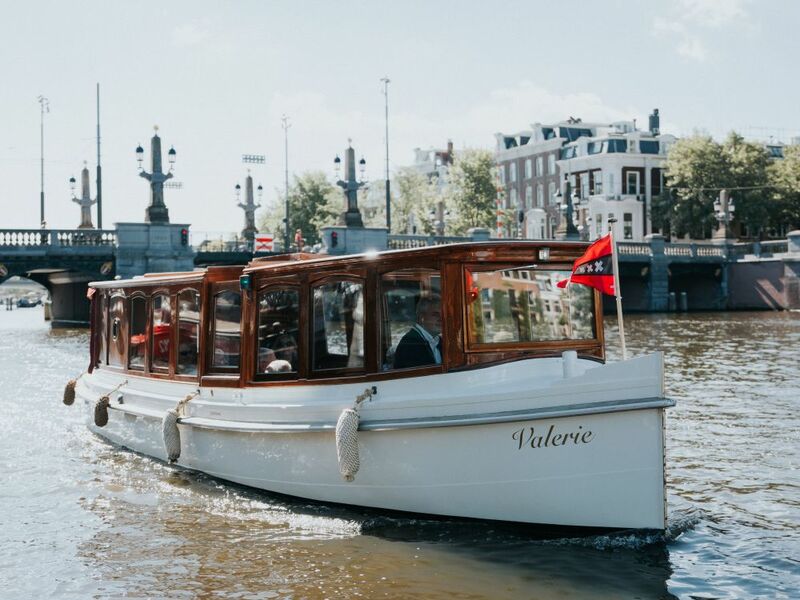 In 2017 Valerie is completely renovated where they have kept its classical appearance. 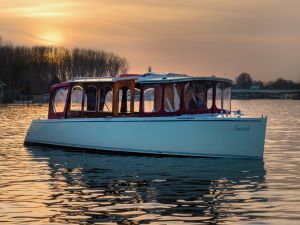 It can offer coffee and tea but it also has a bar, WiFi and a screen on board. 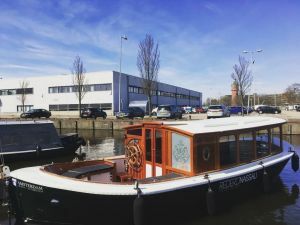 This makes the Valerie a flexible salon boat.